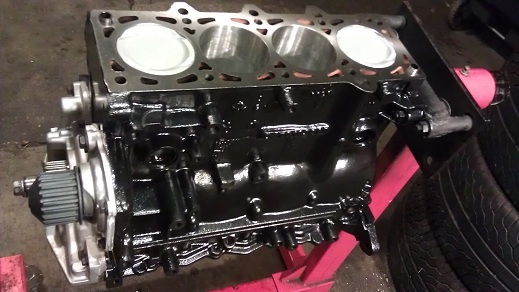 You are here: Home › MP Blog › Cory’s SRT-4 engine rebuild coming along well. 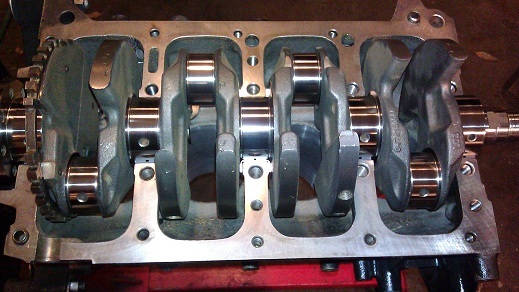 JE Pistons, Eagle Rods, Coatings, Clevite Bearings. 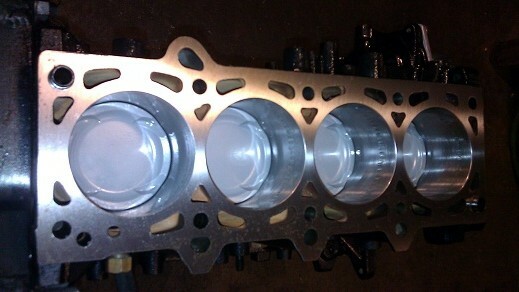 Cory’s SRT-4 engine rebuild coming along well. 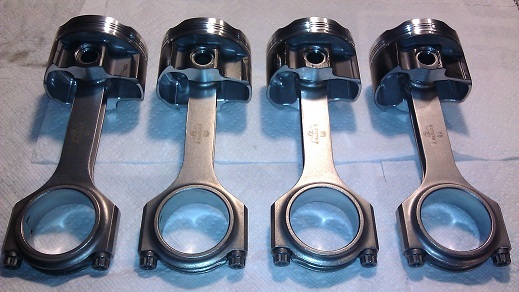 JE Pistons, Eagle Rods, Coatings, Clevite Bearings. 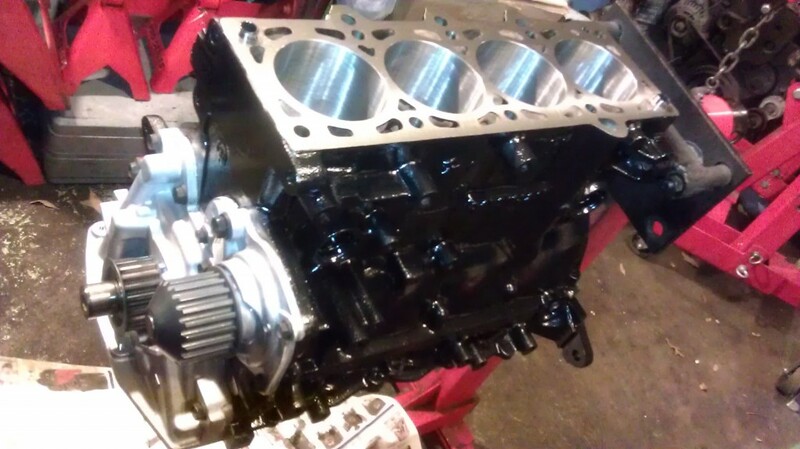 It was time to rebuild the 2004 SRT4 engine that was swapped into the 1995 Neon Nitro Yellow Green ACR Coupe. 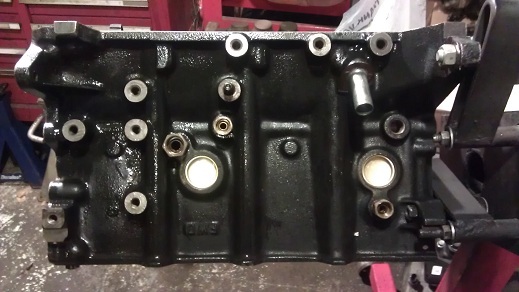 So, it was removed, cleaned, and its now being assembled! 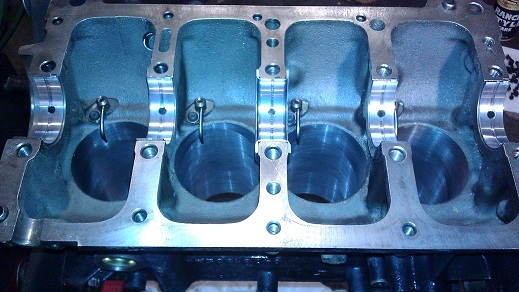 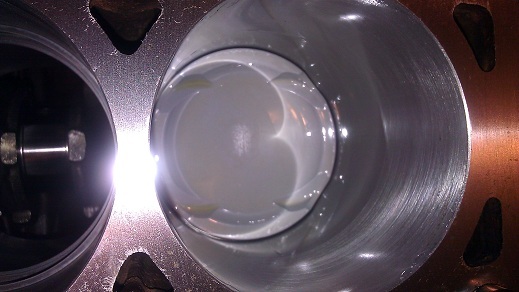 Close to 1 lb of weight was directly removed off of the rotating mass due to the lighter pistons and rods over stock. 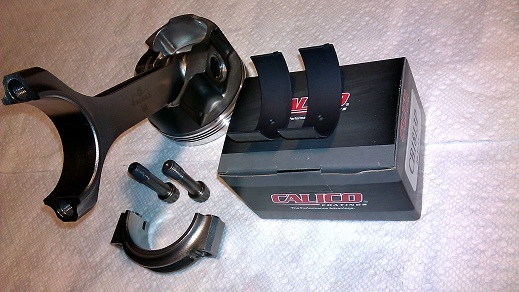 Calico coatings reduce friction between the piston and cylinder wall. 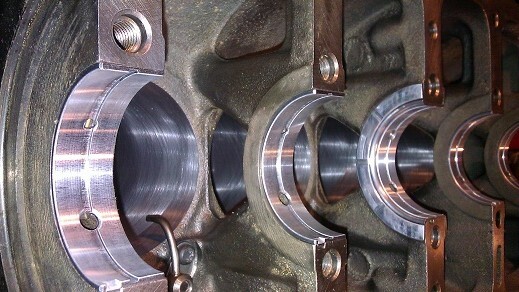 Calico coatings reduce friction between the crank and rods. 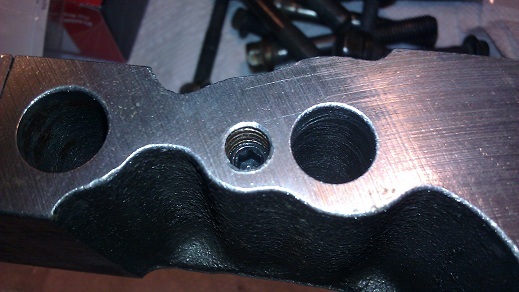 Close to 20 lbs of mass removed by eliminating the balance shafts. 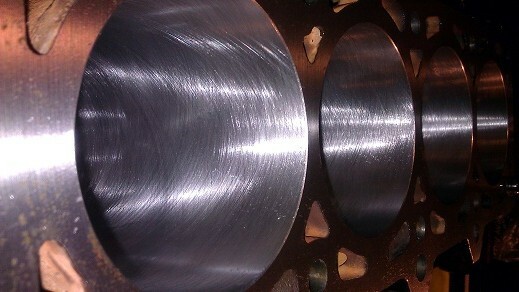 Increasing the compression by 1/2 a point will improve spool up time and increase power.